Registration to join the Diabetes PetCare Alliance™ is now closed. 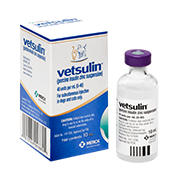 All Registered Veterinary Clinics can now begin enrolling newly diagnosed pets using the “Pet Diabetes Enrollment Form. 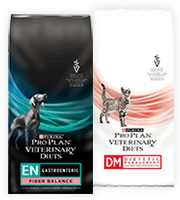 What is the Diabetes PetCare Alliance™? 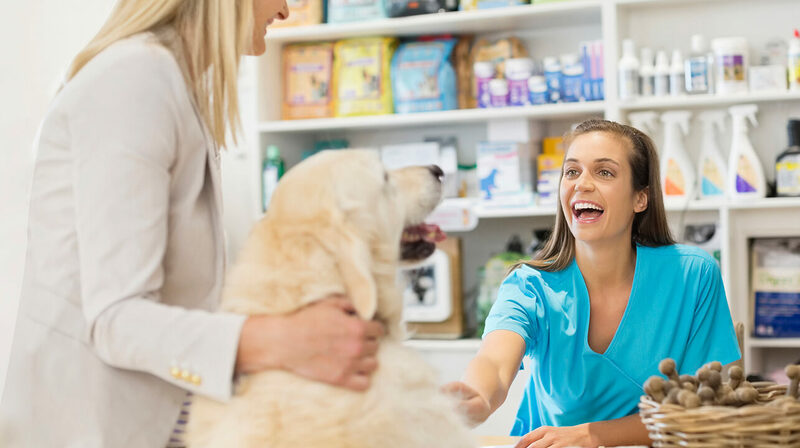 The Diabetes PetCare Alliance is a partnership between Merck Animal Health, Zoetis, Nestle Purina PetCare and veterinary professionals across the nation. 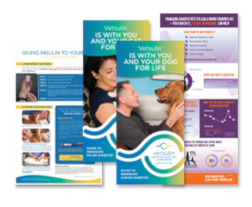 When your veterinary clinic joins the Diabetes PetCare Alliance, you will receive educational materials that you can share with your clients during National Pet Diabetes Month. *Please allow up to four weeks for delivery. Kits will deliver between November 1, 2018 and January 31, 2019. Thank you for your interest in this program. Registration is now closed.